Subscribers will receive their copies shortly. Find out how to become one! 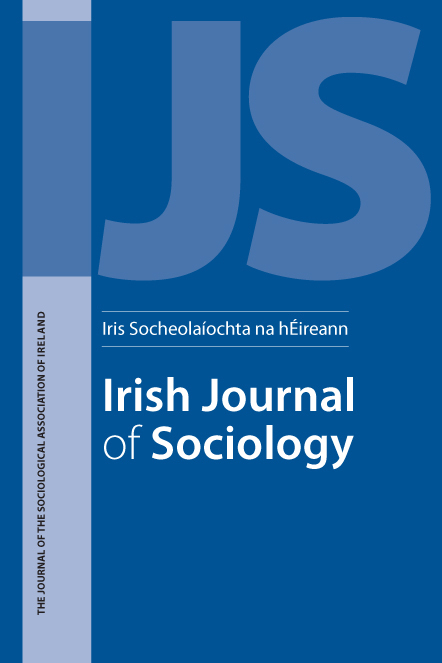 Category: Irish Studies, Sociology	0 Comments.